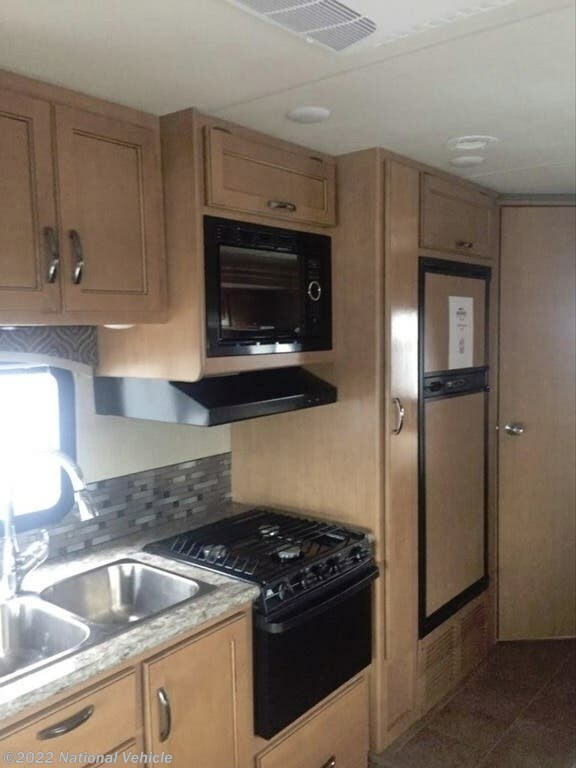 2017 Thor Motor Coach Chateau 24F 27' Class C Motorhome. 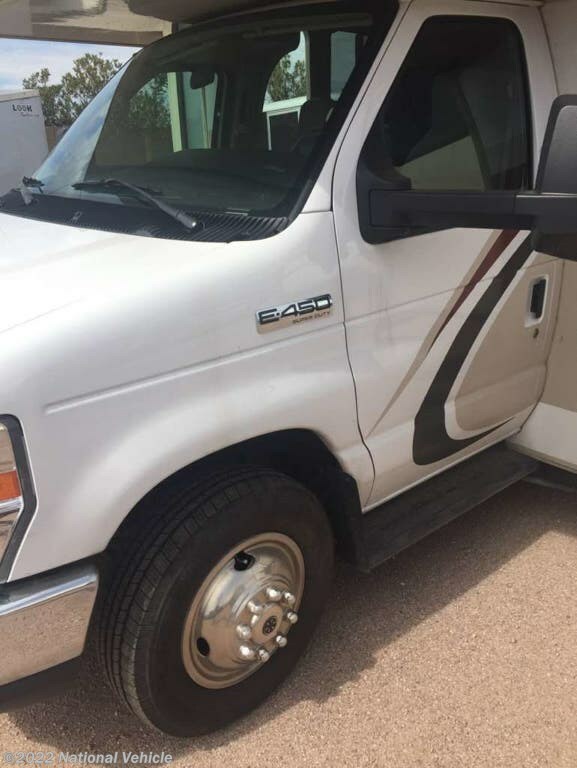 Ford E-350 Chassis Paired with a 6.8L Triton V10 Gasoline Engine. 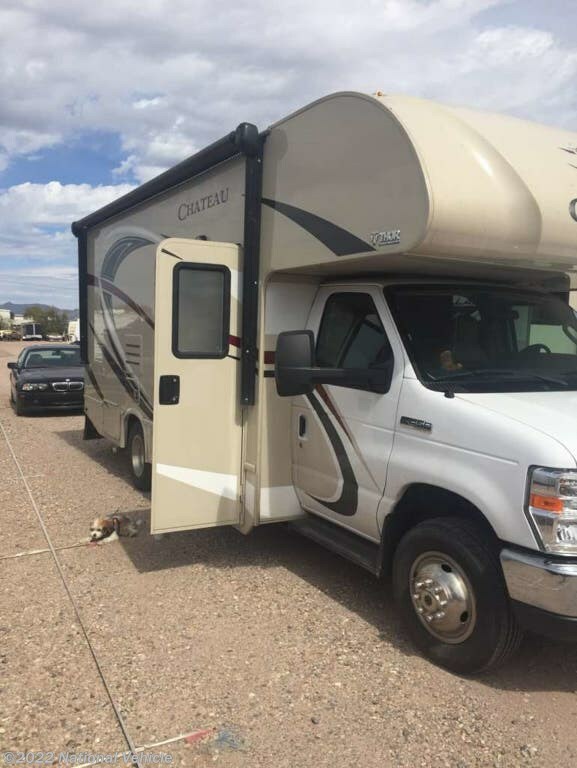 Slide Out, Patio Awning, Sleeps 4-6, A/C Unit, Electric Leveling Jacks. 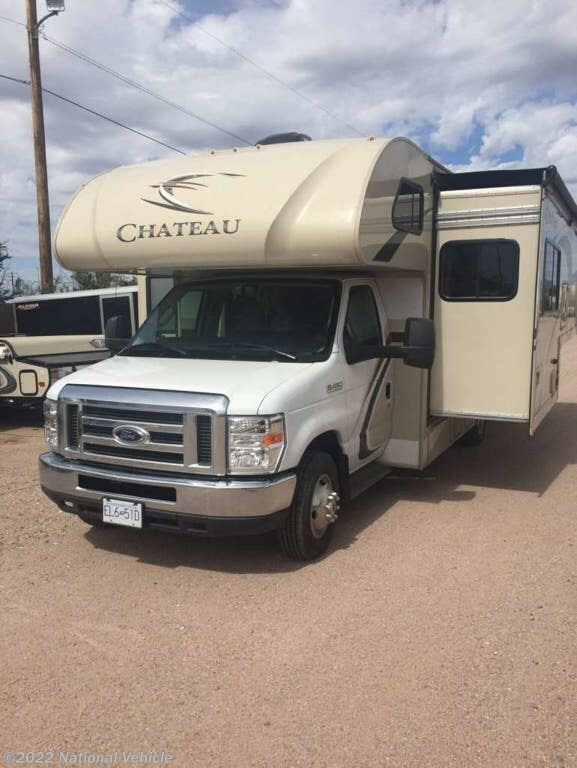 Whether you are planning to go away for a weekend or a week-long trip you will want this Chateau 24F class C motor home. 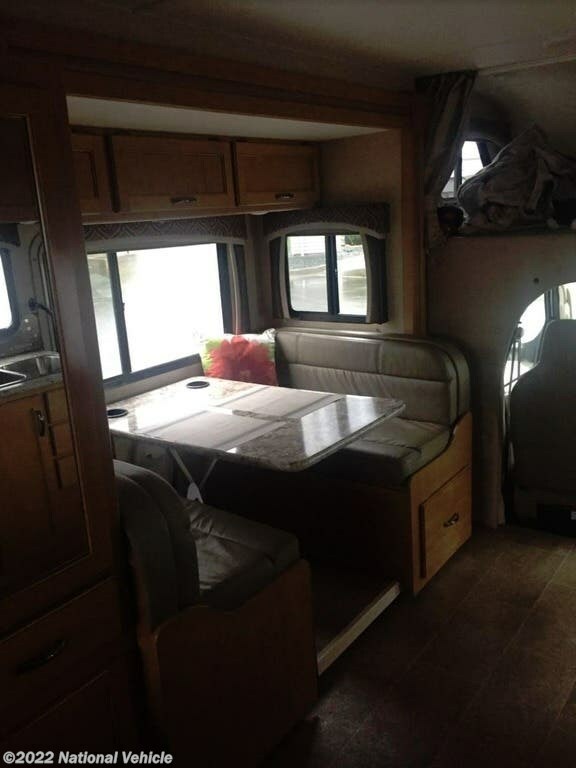 Along the roadside there is a full wall slide out with a 76" Dream Dinette, plenty of closet space, and a queen bed. 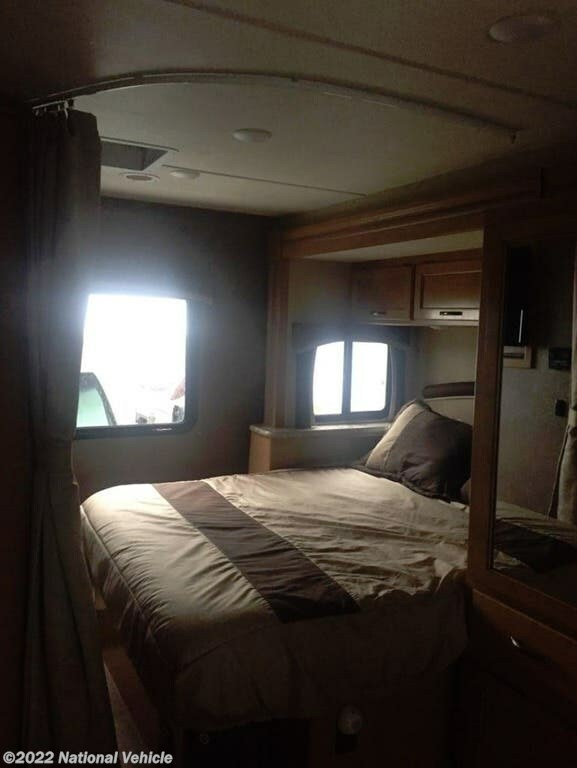 Additional sleeping space can be found at the cab-over bunk. 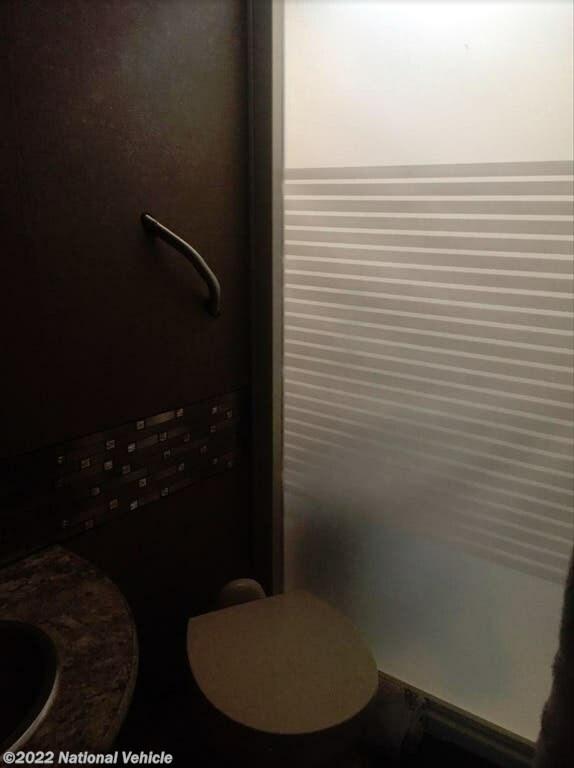 In the complete bathroom you will find a shower with a retractable door, toilet, and sink, plus so much more! What are you waiting for? 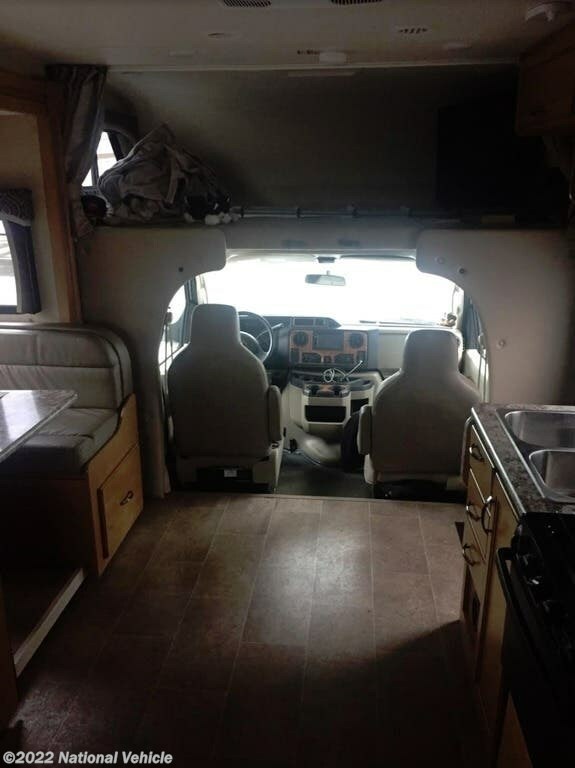 Come select your Chateau motor home and see where your next adventure takes you! 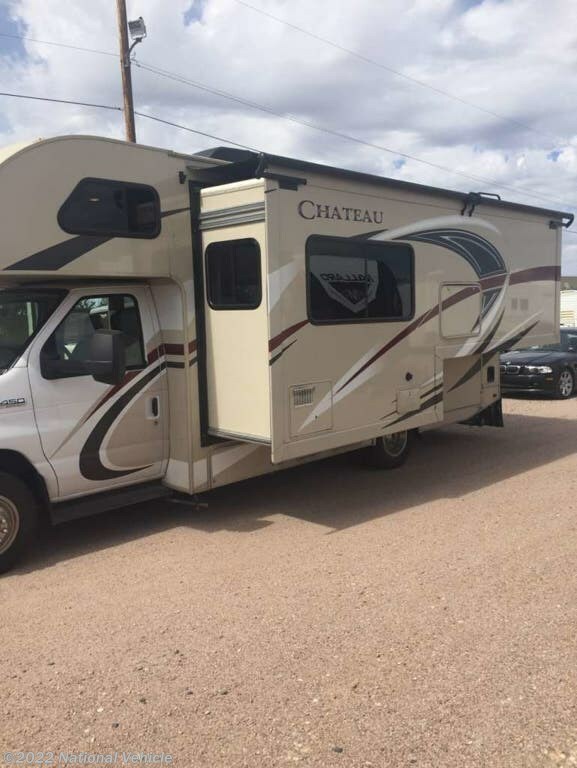 *This 2017 Thor Motor Coach Chateau is located in Mesa, Arizona.  Please call 1-800-320-9557 and mention listing id: 137189. 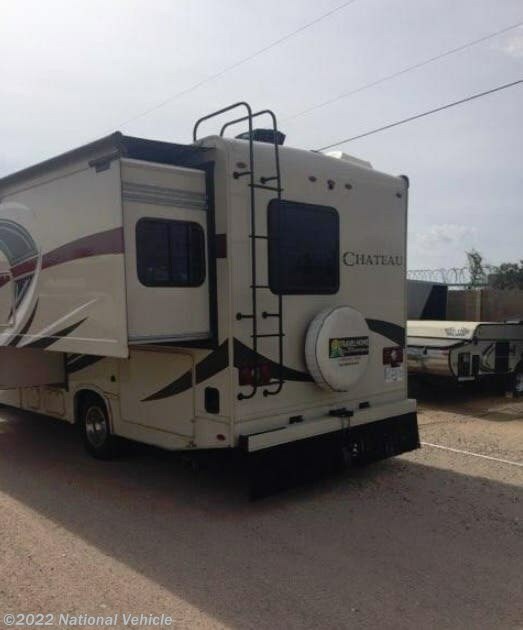 Check out Stock # c673830 - 2017 Thor Motor Coach Chateau 24F on thorrvsource.com!